Premier League woes continued for Chelsea Boss Jose Mourinho as the ‘Blues’ suffered their third straight defeat of the season with a one-nil defeat to Stoke City on Saturday. The loss has sent Chelsea to 16th place of the league table. 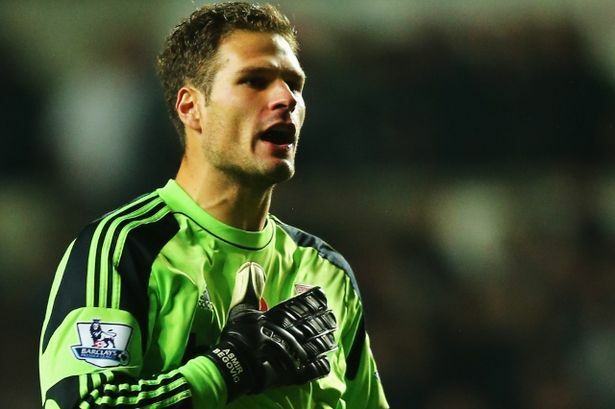 Mourinho, who missed the game as he served a one-match stadium ban, still has the support of his players say Asmir Begovic. The Chelsea goalkeeper claims that the team still has faith in the ‘Special One’ to turn the club’s fortunes around.